Designed by the great Holman and Pye, these sleek and solidly built yachts are excellent sea boats. The Seamaster 925 is a well rounded yacht, ahead of it's time and good value for money. It has surprisingly roomy accommodation with good headroom and offers berths for 6 or 7 at a push. 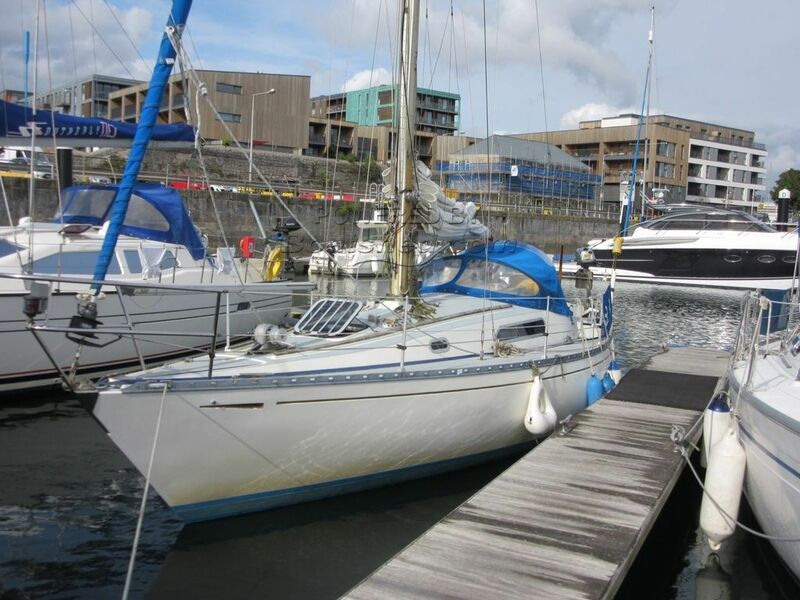 This particular example comes with a regularly serviced 2005 Diesel 19hp Volvo Penta engine, a fin keel that was re-epoxied in 2017, annually laundered sails and proof of VAT paid status, well worth consideration. This Seamaster 925 has been personally photographed and viewed by Billy & Jo Hallam of Boatshed Plymouth. Click here for contact details.